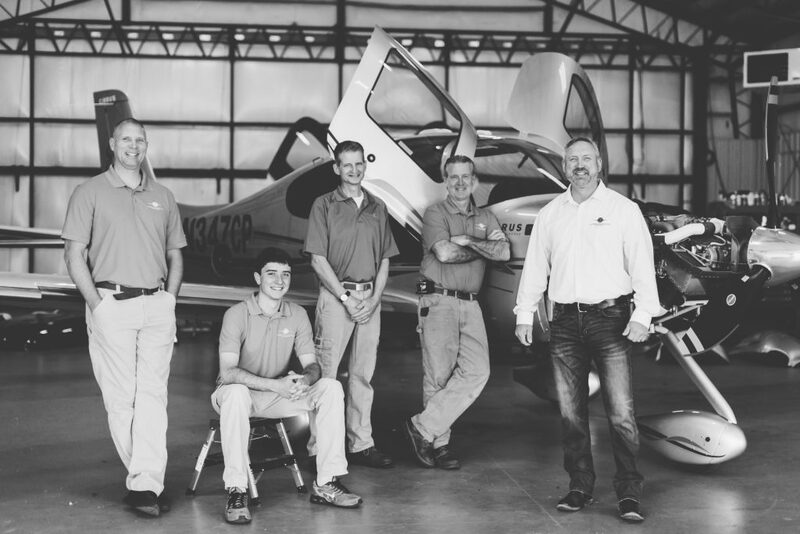 Lone Mountain Aircraft (LMA) Maintenance is a full-service Cirrus Authorized Service Center, led by four senior technicians with over 100 years of combined experience. Customers of LMA Maintenance can trust that a team of trained and seasoned industry experts are handling their aircraft with care and professionalism. 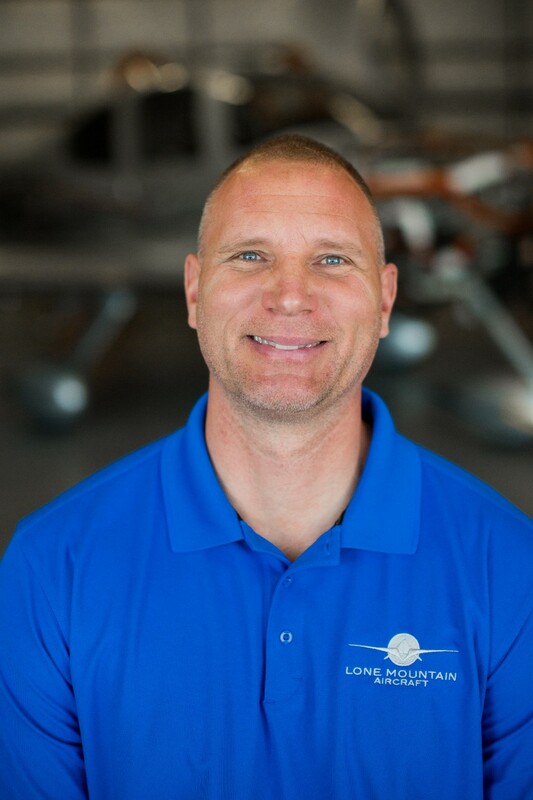 After serving in the United States Marine Corps as a flight technician on helicopters, Ryan went to Airframe and Powerplant school and worked part time at Airborne Express as a technician. He was eventually hired on as an Airborne and Powerplant Technician where he perfomed various functions of airframe and powerplant maintenance for 15 years. At that time, Ryan moved into government contract work at L-3 Communications (now L3 Technologies), serving as a Senior Field Engineer in Afghanistan, Iraq and Kuwait. 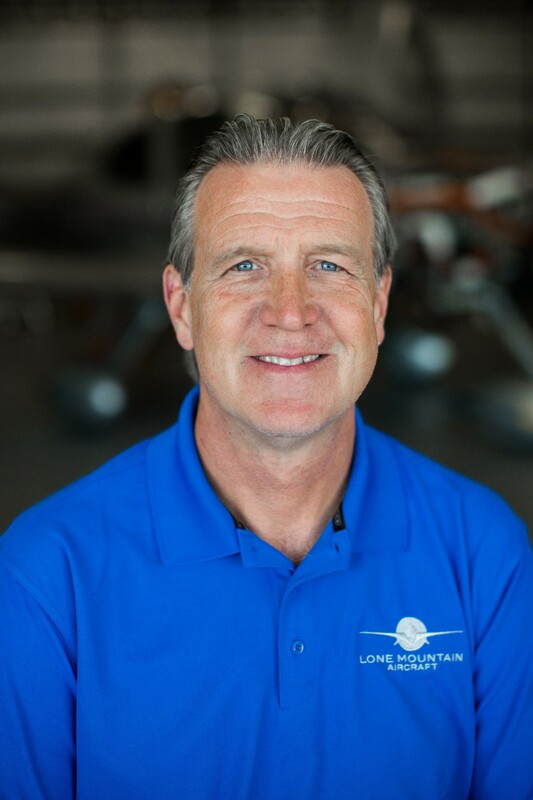 Ryan came to Lone Mountain in 2013 and serves as the Director of Maintenance for Lone Mountain Aircraft Maintenance. He is in charge of overseeing employees and everyday maintenance activities, tool calibration, tool and equipment upkeep, annual maintenance inspections and ensuring all technical data is up to date. He is also an instrument-rated pilot. Ryan and his wife, Meghan live in Jeffersonville. They have three children: Hensley, Cole, and Clay. Tony first entered the aviation field in 1983 when he entered the United States Air Force. Here, he performed maintenance on F-15s for four years, and obtained his airframe and powerplant technician license. He then spent 21 years as a technician for heavy jets and freighters at Airborne Express. Tony transitioned into contract work with L-3 Communications (now L3 Technologies), working on 208s in the Middle East. When he returned from overseas, Tony worked at AMES for two years before being hired as the Lead Technician for Lone Mountain Maintenance in 2013. Tony resides in Hillsboro. He and his wife, Cindy, love spending time outdoors with their family. 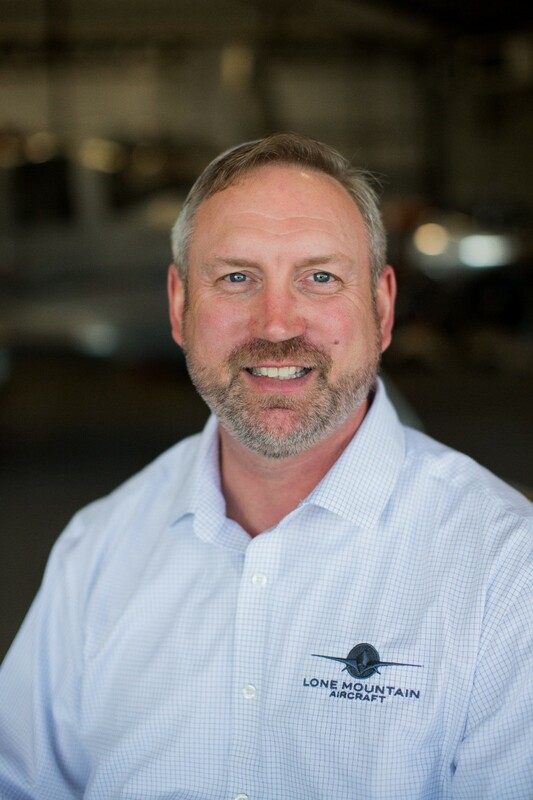 Jeff started his career in aviation in the United States Navy in 1987, where he spent six years as an aviation electrician. 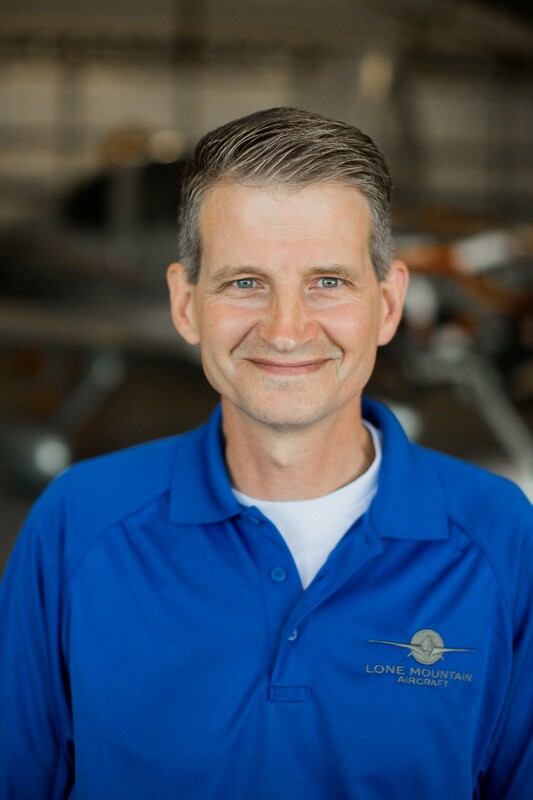 In 1994, he was hired on at Airborne Express, working in the instrument shop, hangar and eventually on the avionics line. Jeff relocated to Japan in 2008 for a position as a line technician and flight mechanic. When he returned to the States, Jeff spent one year at AMES performing line maintenance followed by three years as inspector/installer at L-3 Communications (now L3 Technologies) installing self-defense systems into C-5s. In 2013, Jeff began performing avionics maintenance on the brand-new C-27. He deployed to Afghanistan for three years, working as a mechanic on 208 Cessnas, 182 Cessnas, and Beechcraft 1900s. Jeff was hired full time at Lone Mountain in February of 2018. Jeff and his family reside in Ohio. As a commercial pilot, he likes to fly as well as boat and camp. Brook first began his career in aviation maintenance in 1985 with Penco, working on everything from Convairs to 747s. He was employed at Airborne Express for 18 years, where he worked on YS-11s, DC9s, DC8s and 767s. Brook was hired as a technician at Lone Mountain in 2015. He enjoys working with the demanding technology and electronics that are required in aviation maintenance. Brook is married to Erica, and they have two grown children, Connor and Kellis. Adrian’s interest in aviation began at the ripe age of 16. At Miami Valley CTC vocational high school, he chose to study aviation maintenance and became the youngest to complete Airframe and Powerplant school. He was hired at Spectra Jet in 2012 at age 16, where he began working on Learjets. 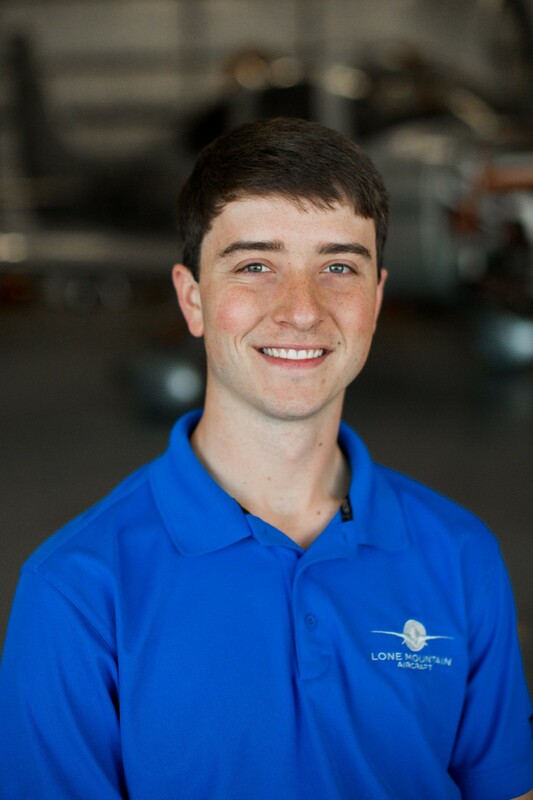 Adrian came to the Lone Mountain team in February of 2018 as a technician for Cirrus SR series. Adrian is from Brookville. He enjoys spending his time outdoors, and is planning to get his pilot’s license.